One of the most revolutionary courses ever produced has to do with something hidden away in your heart, that affects you in ways that you never would have dreamed possible. 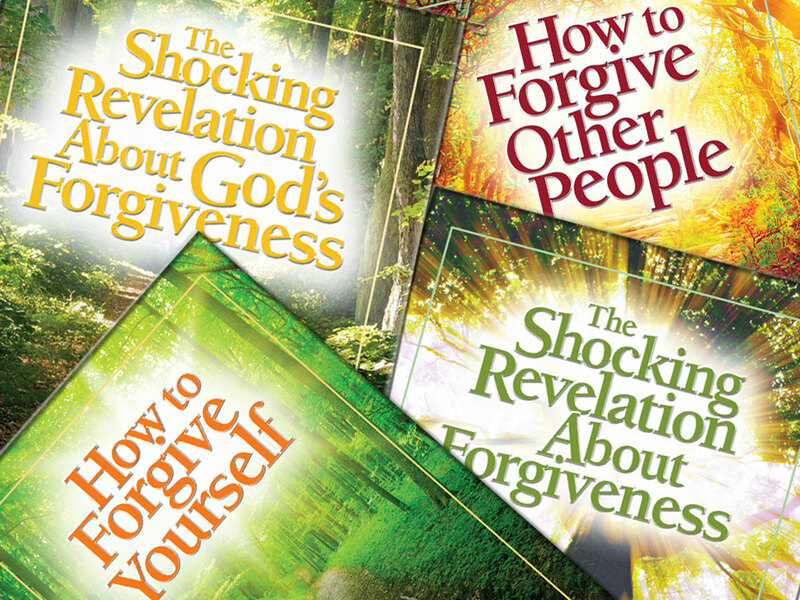 In How to Forgive Other People and Yourself, you will discover what Jesus taught when He pulled back the division between Earth and Heaven and revealed what happens when someone hurts you, and when you have a wound in your heart and choose not to forgive. Bruce Wilkinson will teach you how to forgive other people in such a way that you will never have to forgive them again. If you follow the five secrets Jesus Christ gave about forgiveness, you just need to forgive them once – and it is gone. released from your torturers. If you are interested in a revelation that can really change your life and you are ready to be released from the prison of unforgiveness, come learn How to Forgive Other People and Yourself.